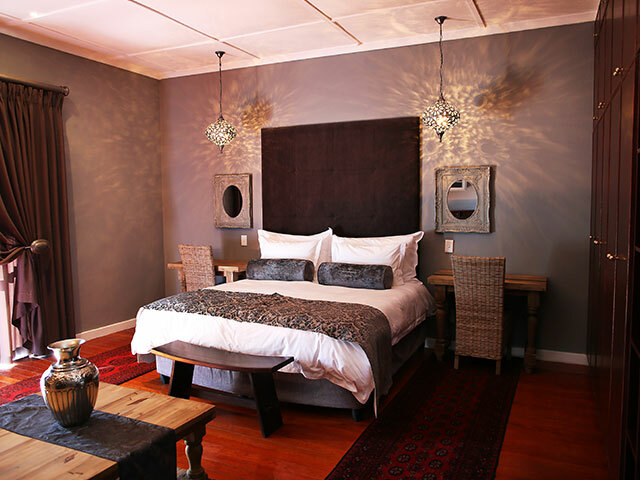 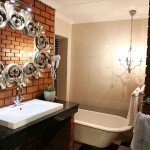 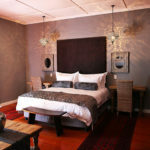 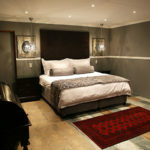 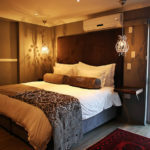 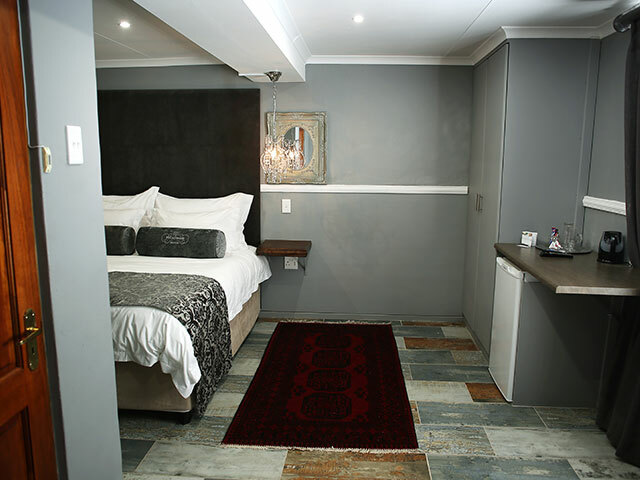 Luxury Upington Accommodation on the banks of the Mighty Orange River. 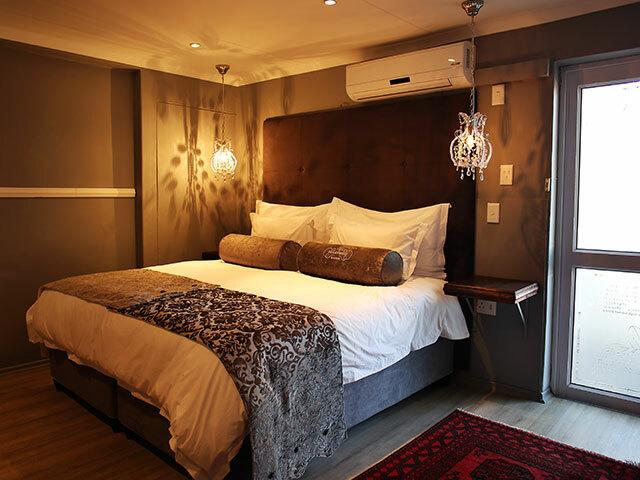 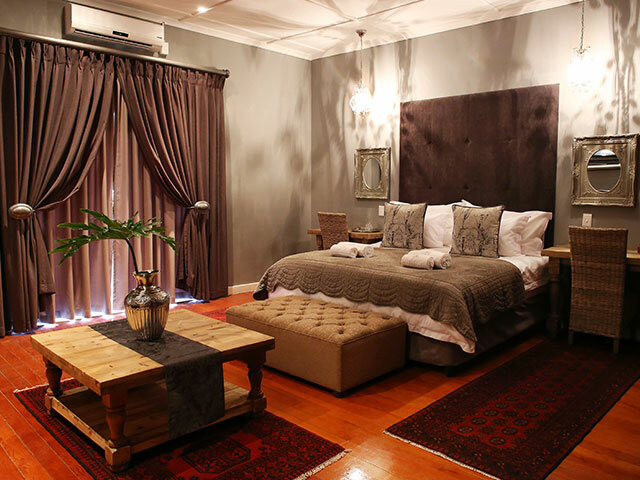 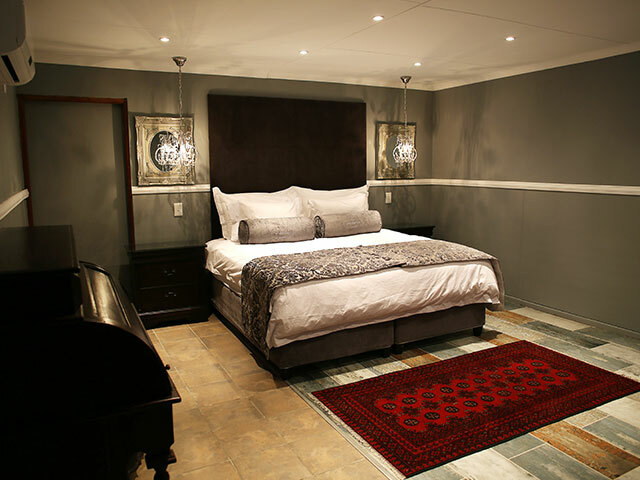 Pecanwood Manor Upington Accommodation offers 8 luxurious rooms, private parking, airport transfers (charges apply), barbeque facilities, laundry facilities, free wi-fi and free coffee. 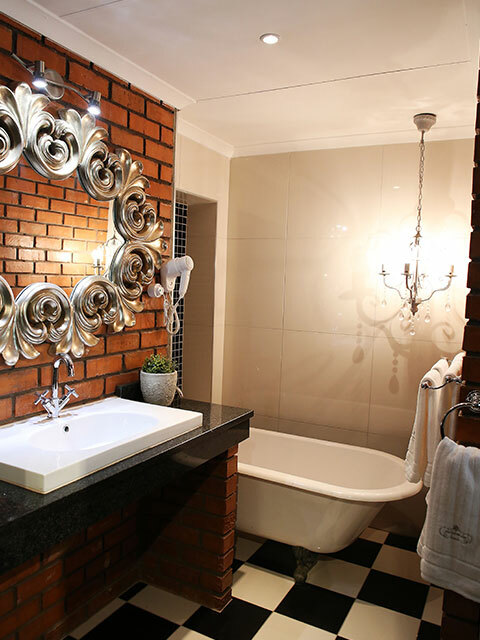 Irrigation schemes provide much needed water in these naturally dry, hot areas. 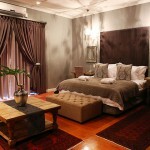 Visit the nearby pecan nut forest just 100m from our establishment. 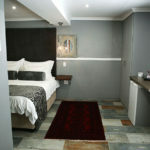 Our rooms are luxuriously decorated with quality bedding to offer you a comfortable night’s rest.